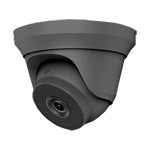 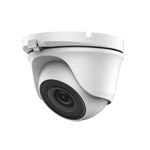 The THC-T140-M offers 4MP HD resolution at very competitive price, ideal for home or small business security. The camera is nice and discreet, one of the smallest HD cameras available - it can be installed indoors or outdoors and provides night vision up to a maximum of 20 metres. 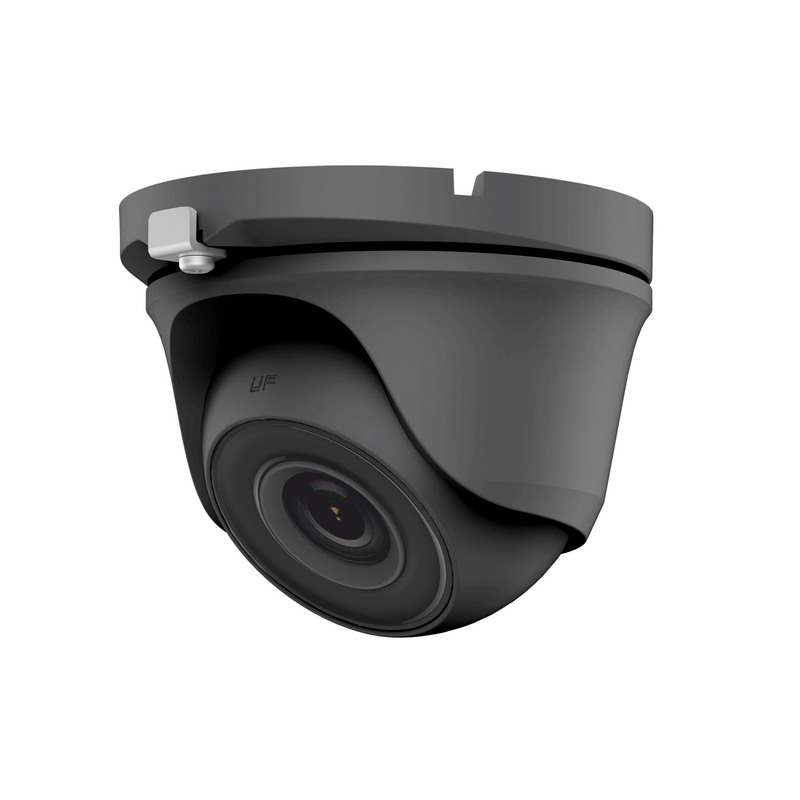 The THC-T140-M has a 2.8mm lens which provides an angle of view of 100° - suitable for many applications.